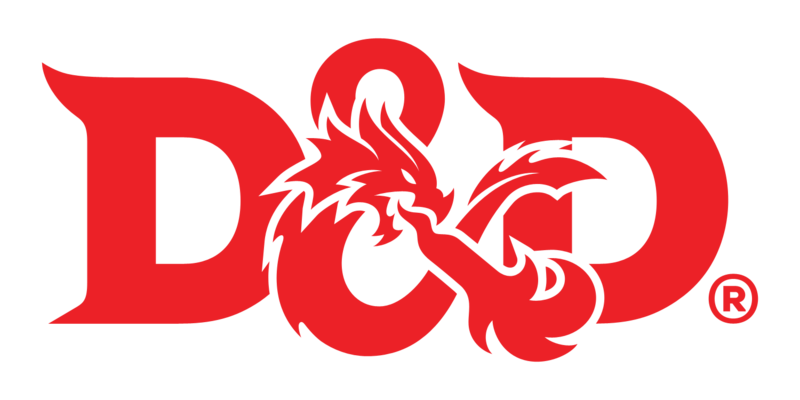 Join Ms. Kora for a Dungeons and Dragons adventure in the library. Never played before? No worries! We love noobs! Experienced player, Ms. Kora is an amazing Dungeon Master! Grades 6-12 only, please.